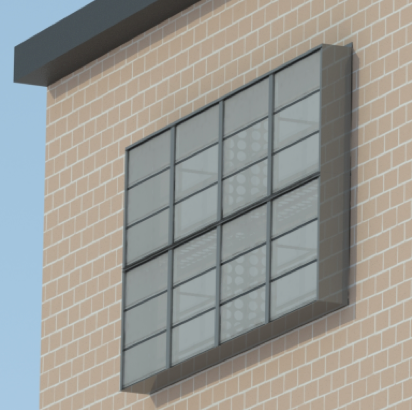 Fortville, IN, January 9, 2019: Superior Radiant Products, the industry leader in the design and manufacture of award-winning infrared heating solutions, is excited to present SRP Solar Air Collector by Lubi® at AHR 2019. Superior Radiant Products has been designing and manufacturing infrared heating equipment for the North American and international markets since 1995 at its facilities in Stoney Creek Ontario, Fortville Indiana and Qingdao China. SRP is known as a global company at the forefront of infrared technology and design.